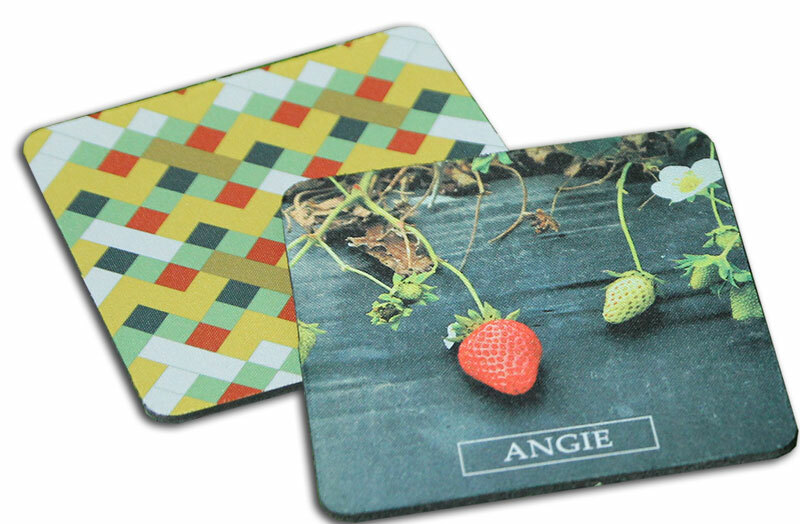 Are you looking for coaster printing service to print your brand, logo, annual dinner details, event information etc.? Use our coaster printing service in which our coasters are directly imported but locally printed to guarantee quick delivery and quality printing at an affordable price. We’re experienced in supplying coasters for schools, colleges, universities, government departments as well as small and large businesses. Hurry up and contact us today!